Today we look into how the most famous reindeer of all- Rudolph- was born. -May grew up in an affluent, secular Jewish home in New Rochelle, New York. – He had a brother and two sisters. One of the sisters, Margaret, married songwriter Johnny Marks in 1947. – May graduated Phi Beta Kappa from Dartmouth College in 1926. – Robert May’s parents were hard hit by the Great Depression (1929) and lost their wealth. – Sometime in the 1930s, May moved to Chicago and took a job as a low-paid in-house advertising copywriter for Montgomery Ward. In the 1930’s Robert May was an in-house advertising copywriter for Montgomery Ward. In early 1939, May’s boss at Montgomery Ward asked him to write a “cheery” Christmas book for shoppers and suggested that an animal be the star of the book. Montgomery Ward had been buying and giving away coloring books for Christmas every year and it was decided that creating their own book would save money and be a nice good-will gesture. May’s wife, Evelyn, had contracted cancer in 1937 and was quite ill as he started on the book in early 1939. He decided on making a deer the central character of the book because his then 4-year-old daughter, Barbara, loved the deer in the Chicago zoo. His wife Evelyn died in July, 1939. His boss offered to take him off the book assignment in light of his wife’s death. May refused and completed the poem in August, 1939. TRIVIA: Guess the very first name May gave his red-nosed reindeer character? War time restrictions on paper use prevented a re-issue until 1946. 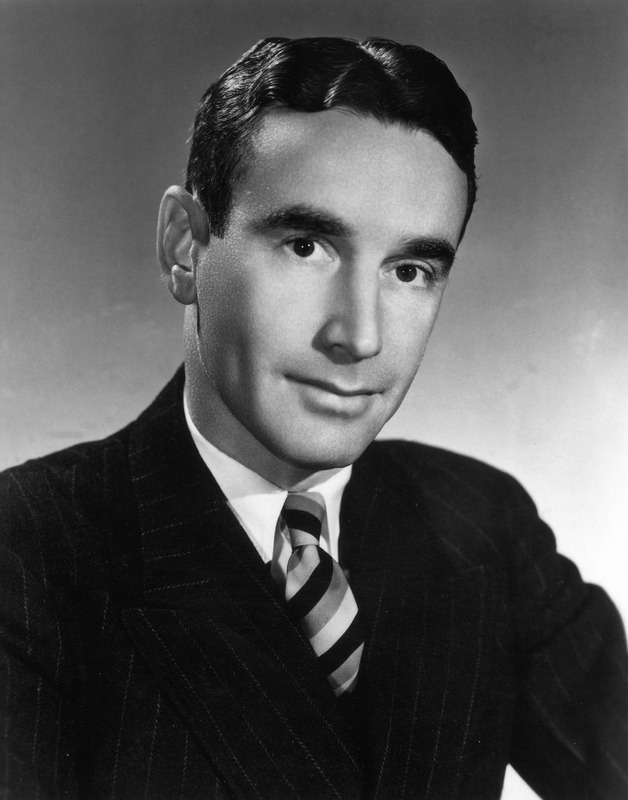 In late 1946 or early 1947, Sewell Avery, Montgomery Ward’s president, gave the copyright rights to the poem to May, free and clear. The spoken-word version of the poem was a big sales success. 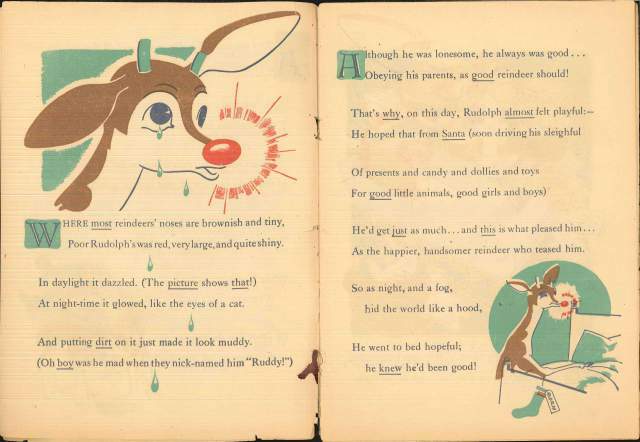 In 1947, Harry Elbaum, the head of Maxton Publishers, a small New York publishing company, took a chance and put out an updated print edition of the Rudolph (poem) book. Other publishers had passed on the book, believing that the distribution of millions of free copies had ruined the market. The book was a best seller. 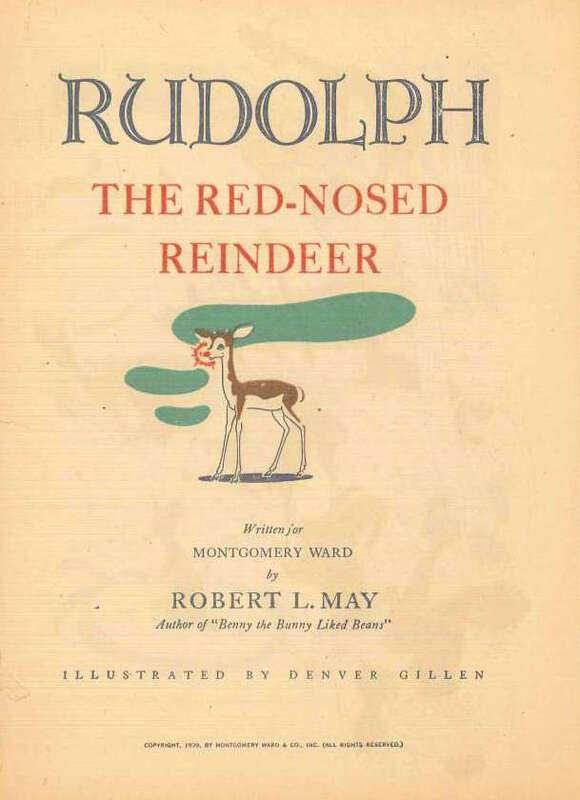 In 1948, May’s brother-in-law, Johnny Marks, wrote (words and music) an adaptation of Rudolph. Though the song was turned down by such popular vocalists as Bing Crosby and Dinah Shore, it was recorded by the singing cowboy Gene Autry. 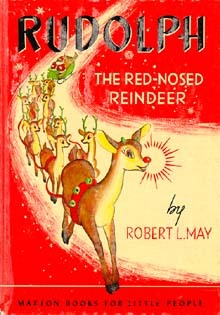 “Rudolph, the Red-Nosed Reindeer” was released in 1949 and became a phenomenal success, selling more records than any other Christmas song, with the exception of “White Christmas”. Version by Harry Connick, Jr. So do…believe that everything happens for a reason. Keep Robert Lewis May’s and Rudolph’s story close to heart so when life leads you in a different direction, know that happy surprises may lie along your new path. 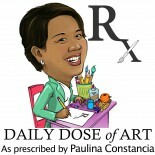 This entry was posted on December 23, 2014 by Paulina Constancia in Communicate and tagged Christmas, history, music.